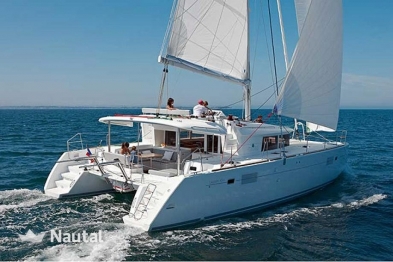 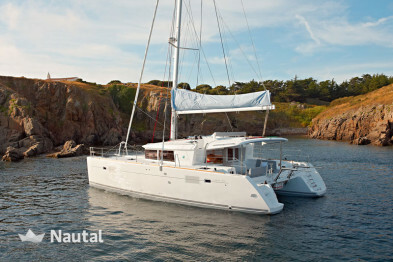 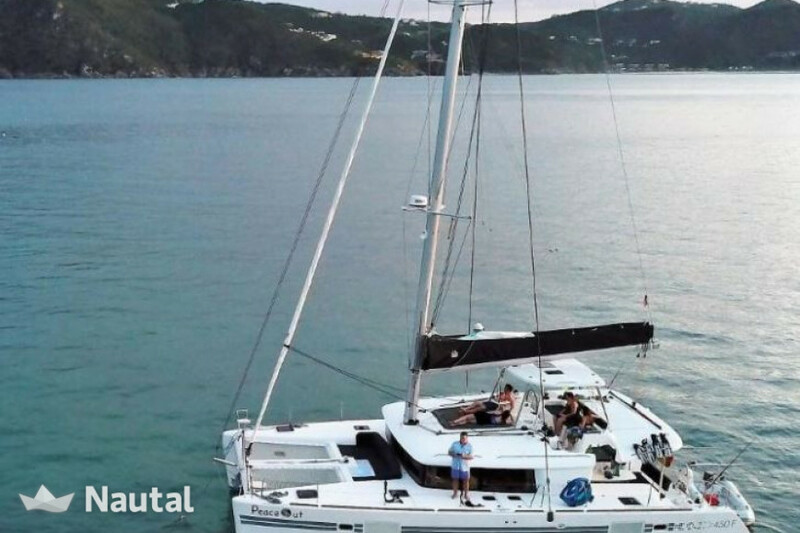 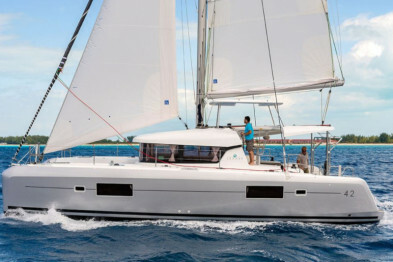 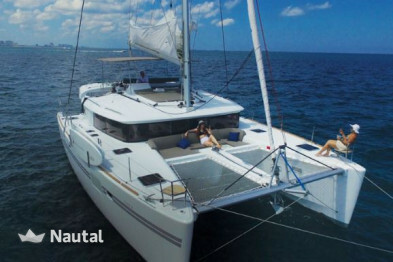 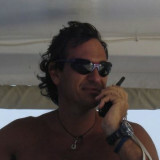 With this wonderful catamaran, you can discover the beauties of Sardinia and experience a fantastic experience at sea. 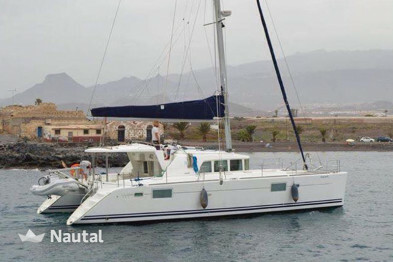 It has 4 cabins and 4 bathrooms for up to 10 people. 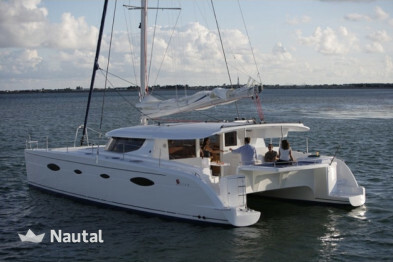 Ample space and the comfort that derives from it are the most evident characteristics of this Lagoon 450 Flybridge.